Once the development is completed, both the user and other project team members go through the site to look for and fix any bugs. 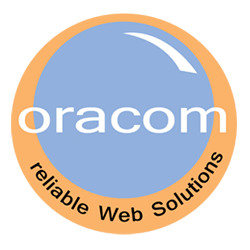 Oracom is one of the best web design company in Kenya. I know this for a fact as my previous web designer rarely understood my needs therefore all produced designs were not upto my standards. I would recommend this to anyone looking for creative designs that are out of this world. TRV Office Plaza, 7th Floor, Suite 7C, Muthithi Rd, Westlands. Nairobi – Kenya.